Insomniacs, click here. Old footballers and old records. Saturday morning. That spine tingling place between the match preview going up (I’ve already talked sufficiently about Colchester, yesterday) and kick off. You could watch Soccer AM for your football fix (and seriously, I probably would – it’ll be better than what comes next) or you could read on. However, with Brentford playing three times in the next eight days, I’m going to keep my powder dry on that subject. 1917 – The Love Field in Dallas, Texas, opened. Get your minds out of the gutter, its an airport. 1950 – China joined the Korean War when thousands of her troops crossed the Yalu River to fight United Nations forces. 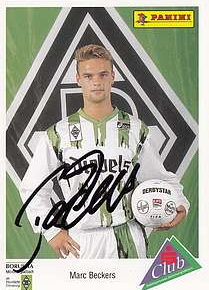 (Here’s hoping that’s not how Uwe may feel at 3pm today). 1963 – In popular music the Beatles were to record “I Want to Hold Your Hand”. It ended up being their first song to occupy the penthouse suite in the American hit parade hotel (i.e. it reached number one) and went on to become the group’s best-selling single worldwide. 1973 – The UK charts were a somewhat pedestrian place, with the most popular record in the country being an unusual one. Certainly, the reaction of Noel Edmonds to the news that the Simon Park orchestra and their recording of ’Eye Level’ – the theme from the Thames TV series ‘Van der Valk’ – were at number one tells you all you need to know. That same year in politics, President Nixon gave a helping hand to lazy journalists everywhere when he refused to hand over Watergate related tapes to special prosecutor Archibold Cox. Without this, we wouldn’t have the ‘–gate’ suffix, usually added to a noun or name to suggest scandal and cover up. You’d be surprised how often this crops up in all walks of life, even sport, where Grannygate and Toiletgate are amongst my favourites examples of this over-used line. 1987 – So called ‘Black Monday’ as the Dow Jones fell 22 % (that’s 508 points, stat fans). 2005 – Hurricane Wilma becomes the most intense Atlantic hurricane on record. More hot air than even in this column. 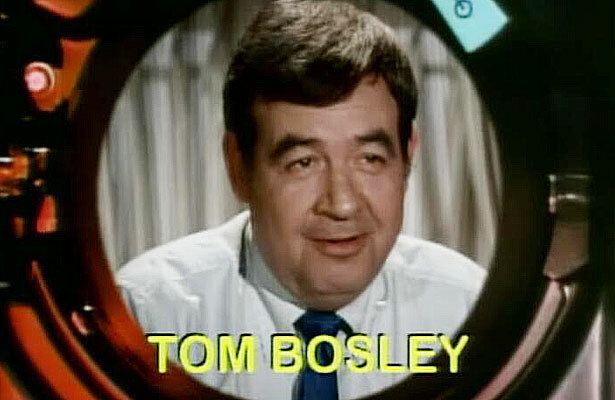 2010 – the acting world mourned the loss of Tom Bosley. Best known as Howard Cunningham from TV’s ‘Happy Days’, he also took the lead in the ‘Father Dowling Mysteries’ (no I’ve never seen it either) and was a regular guest in ‘Murder, She Wrote’. Rest in peace, Mister C.
But we aren’t here just to talk about our favourite actors or records. This is football although, sadly, things are a bit thin on the ground when it comes to connecting October 19th with the beautiful game. Brentford have had the usual mixed bag of results whilst the real highlight seems to be the birth, in 1973, of Marc Beckers who twice represented Borussia Monchengladbach in the Bundesliga during his playing career. Going on to make a handful of other appearances further down the German football leagues, he matched the feat of former Bee Murray Jones in failing to score a goal for the club with which he is most associated. So, if you have made it this far today (and I seriously doubt it) then perhaps, hopefully, you’ve found something that may help in whichever pub quiz you compete in tomorrow night. More likely, come 5.15 this afternoon when we are back in the pubs of TW8 celebrating three points for Brentford it will all be forgotten. Except, perhaps, by the Beckers family blowing out the candles on Marc’s 40th birthday cake. Now roll on Sunday when we can talk about proper football again…..